Your dental hygienist is there for you! Your dental hygienist is a healthcare professional and, just like a dentist or doctor, is a member of a professional order. 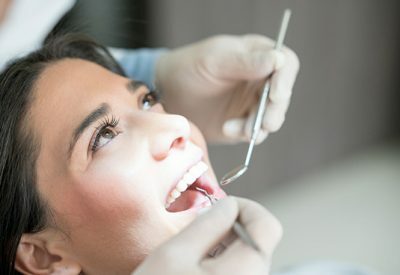 A dental hygienist’s role is to perform tasks that help to improve your well-being: an initial check-up of your mouth, tests, such as X-rays, and cleaning/removing tartar/polishing your teeth. Your dental hygienist can also provide tips on nutrition and oral hygiene so that you can keep your teeth healthy. And all parents will agree: a good dental hygienist is a great ally to show children how to take care of their teeth; with a smile and empathetic approach, a hygienist can assuage kids’ fears forever! Don’t hesitate to ask your dental hygienist for any questions you may have!